The Honourable Society of Tallow Chandlers, or the Lighters as they are colloquially known are amongst the most powerful in the city. Formed from a collection of merchants around the year 120, they created the guild in order to lobby the Duke of the time for public lighting in the city. Up until that point, the exteriors of buildings were not lit, nor were the streets of the city. Most people carried torches or lamps to get around and for those who didn’t, ropes were installed as guides. 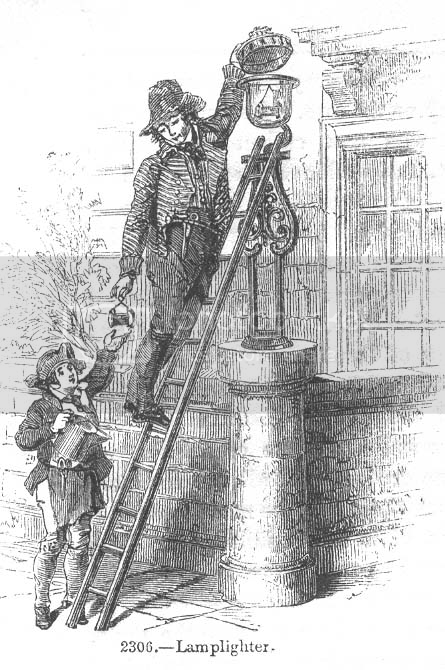 The Tallow Chandlers were successful and they split the new responsibility of lighting the public spaces of the city amongst themselves. 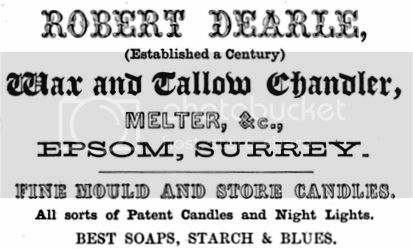 As oil lamps became more popular and the tallow chandlers diversified, they gained the name Lighters. Over 800 people are currently employed to keep the lamps of Nocte lit. Although it is not a highly paid position, the lamplighters are a respected profession and often receive a drink on the house at any tavern they wish to frequent. Pavian Morell - The head of the guild, a balding sycophant who has retained his position for over ten years by ingratiating himself not only with powerful Chandlers Guild figures but other Guildmasters as well. His wife, naturally, is the strategic mind of the pair. Irina is responsible for negotiating a new, lucrative contract with the city. A growing proportion of guild members are getting sick of Pavian and want Irina to take over instead. She is not opposed to the idea but he is. If it ever came to a vote, Pavian has been stockpiling cash, thugs and mercinaries to make the political conflict much more literal than usual. Vannis - A almost inhumanly thin man sporting a comically large black beard. Children say he is more hair than man. Vannis is responsible for apportioning the contracts of the guild out to its various members. This position is the most powerful in the guild because he can deny families of their income, or unusually bless them with additional contracts. To date he has been scrupulous in his fairness but that will change soon. He has accrued a large gambling debt to Iryllia Revear and she has begun to call in favours. Kyle Arran - Descended from one of the original founders of the guild and won’t let you forget it. The Arrans are one of the most respected (or at least, oldest) families in the city and one of its most arrogant. Blond haired, blue eyed they put a lot of stock in breeding and are often heard abhorring the state of the city. In recent years this attitude is getting less and less welcome amongst the becoming affluent non-human races of the city. The Arrans are spending more and more time in the country but Kyle Arran prefers to stay in the city. He is famous for his (human only) parties that overflow with excess. Last month, one of his soirées turned into a debaucherous looting expedition after running out of pheasant pate. Narell “Leggy” Martock - A seven and a half foot giant, leggy is forced to walk with a stoop most of the time. 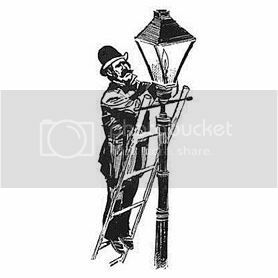 He can however, light the high lamps on the main roads without a ladder. Semtin - Known as the clumsiest woman in the city, she is famous for setting herself on fire on no less than five occasions. People in the street give her a wide birth and laugh openly at her. Semtin has almost had enough of the abuse, for some time now she has been plotting her revenge. Not so coincidentally, supplies of oil have started to go missing from the Chandler’s Store. Ginna - A plump and jolly woman, she delights in handing out cheap candles to the children who follow her on her route. Occasionally she manages to lure one of them back to her room but only for the company, the children are unharmed. Havin - An sandy haired, broad chested, honest looking man that is nothing of the kind. He makes a significant income on the side by threatening to burn down peoples shops unless they pay protection money. Although he has never followed through on his threats he is quick to take credit for the occasional small fire the breaks out in the city.